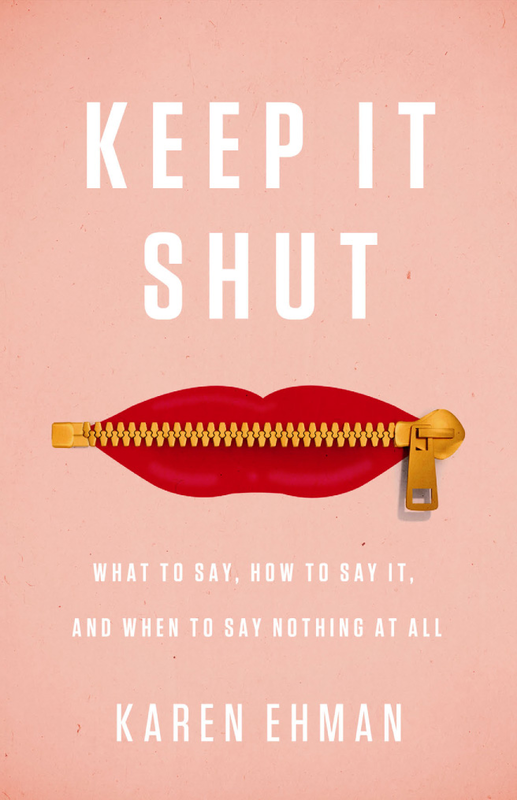 As I come to the end of reading Keep It Shut by Karen Ehman (<<<Purchased on Amazon.. Click the link to the left.) I have so many things going through my head. Die to self. Die to flesh. Die to my “rights” that too often result in my wrongs. Yes, Paul said it best — “I die daily” (1 Corinthians 15:31 KJV) Then, Karen asks… Does this mean in everything? Consider Jesus’ statement, “Greater love has no one than this: to lay down one’s life for one’s friends” (John 15:13) Then she mentions her initial response of all the imaginable dramatic ways that could actually happen. All of her thoughts were pretty scary but realistic.. I can relate to all that she said. But, um.. I’m not going to mention too much more of this section of the book.. I believe this is a must read book for everyone with sight and a voice! This is just a brief pre-review of this book… I will be speaking more of this book in my blog in the near future.. I will also be doing a Periscope review of the book. So, go follow if you aren’t already following @3HDeeFitness & on Instagram also! Think about it… Sometimes we all just need to.. I hope you enjoyed my pre-review of this book. Thank you so much for reading! Until next time… God bless! A lil snippet from my 5 Day Challenge… Working on Me.. Progress. Love it! And I am gonna use this in my post for the phone ministry!!! (I will give you honorable mention). Thanks for your share and transparency. Each one, teach one, so we know better, to do and be better.